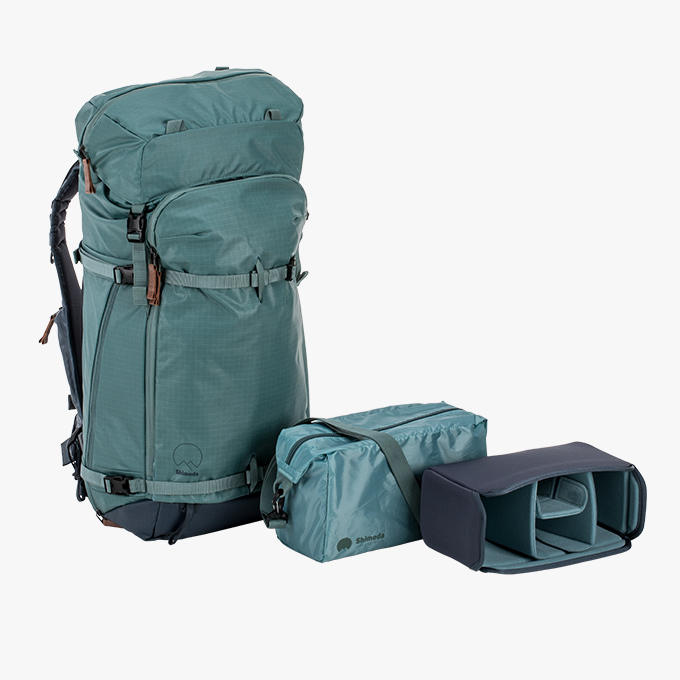 The Explore 40L and 60L are the new standards in adventure photography daypacks. We have created a pack to simplify your shooting experience while minimizing physical fatigue. Its intuitive design makes sure camera gear and other essentials like food, water, and a mobile phone are always within immediate reach.